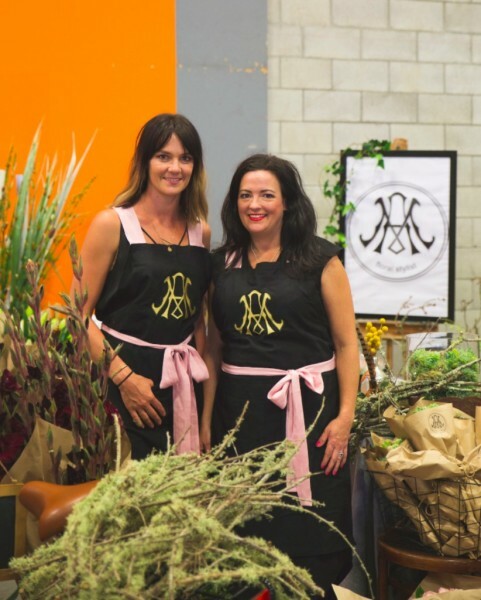 General Collective offers the platform for creatives, designers, makers, and foodies from all over New Zealand, to be involved in unique markets and social opportunities which ultimately build relationships with your target audience and increase customer base. Vendors are exposed to the keen following of individuals who take a keen interest in home decor, furnishings, fashion, jewellery, skincare and kids products. General Collective’s focus is on high quality and unique products. New, original and interesting products to add to the General Collective offering are continually being sought out. Vendors are valued and we love welcoming new 'creatives' to the market scene. General Collective is known for its high standard of stalls offering an attractive and well laid out event for all to enjoy. There is a requirement for stand out and well-presented stalls and we encourage our vendors to be creative with their space. General Collective showcases predominately NZ made wares. A small offering of NZ designed products are also on offer. If your products are made outside of NZ please ensure to include a clear explanation about this in your application. Detail origin, ethical, fair trade and any other relevant supporting info. Honesty is also key! Have you seen feedback from both vendors and customers? Click here to read some of the feedback which pours in after each event. Get specific market info including rates, requirements and apply for upcoming events here. Sign up to be notified of applications opening for other events. General Collective welcomes a huge amount of customers to every event. Since starting in 2014 the interest and popularity has literally exploded. Each market we have our loyal customers and continually welcome many new customers, who make the journey from right across New Zealand. General Collective attracts customers that love the market, enjoy the experience and this in term means everyone has a great day, no matter what side of the table you are on. General Collective has a Facebook following in excess of 13,000, Instagram 21,000 and an email database of thousands of engaged followers. The interest and active followers on each social media platform is huge. Several vendors will be chosen for Instagram posts. This is up to the discretion of General Collective, based on the quality of photos supplied and timeframes of submission. As a vendor you will be included in our Online Public Portal which showcases our full vendor list and interactive map. The visits we get to our portal, both pre and post event, is in the hundreds each day. This is a wonderful tool for marketing your business in advance, on the day and post event. Your business description, photos and social links are all included, along with map position for the actual event. Customers can link directly to your business for enquiries, sales and to engage on social platforms. Markets vary with most including indoor and outdoor seated areas along with play areas and activities for the kids like colouring in, books and puzzles. 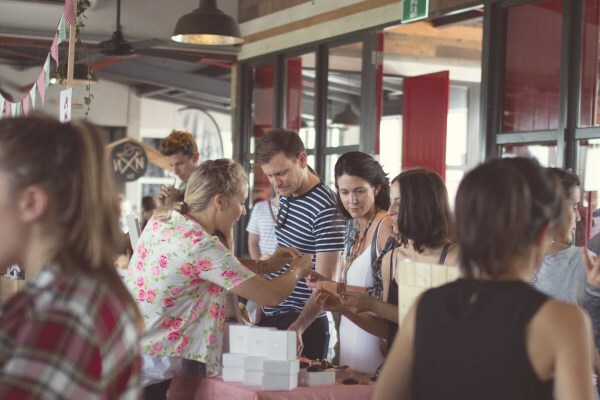 General Collective offers family-friendly markets and attracts a large number of customers who are keen to have a great day out with their friends. * Consumer demographics and statistics are current as at April 2017. Social following and database is continually increasing.